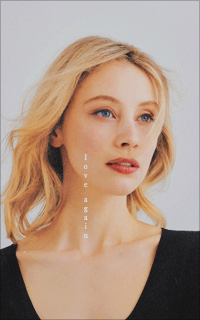 sarah gadon — blood eagle, scythe. crashing at her parents, looking for a place. -- family portrait. the abbotts (siblings) ember (cousin) dulce (auntielike) -- london calling kelley (childhood and beyond friend) -- love love love cole (first love) avery, owen, raph.